I can still remember the fear and guilt that washed through me when I first heard a gunman entered my daughter’s elementary school. Fear because only two months earlier, at a parent-teacher conference, I made comments to my husband about the flaws in the school’s security system. Guilt because I buried the pit in my stomach, despite knowing my child’s safety was in danger, and dismissed my concerns altogether. Guilt because I remember thinking the words, That would never happen here. Not only did it happen a few months later, my daughter, Emilie, would be one of the victims who would not survive. After the shooting at Sandy Hook Elementary, I vowed to never silence my voice again. This was the beginning of my journey towards becoming a school safety advocate and co-founding Safe and Sound Schools. As I travel across the country sharing my story, I am always approached by parents, just like me, who are concerned about their child’s school and feel completely lost about what to do. 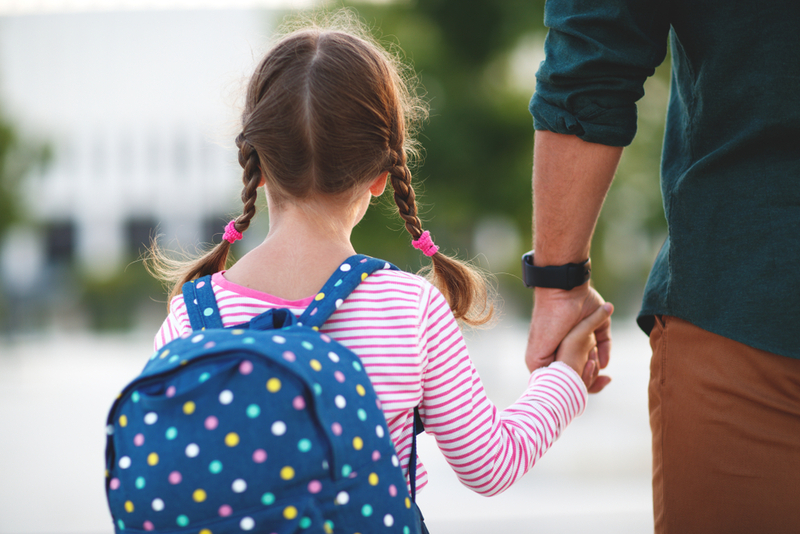 School communities everywhere were lacking in resources for parents who also wanted to get involved in school safety, and I knew from personal experience how intimidating the process could be. Safe and Sound Schools is proud to have National PTAs support in helping to launch the Parents for Safe Schools program. 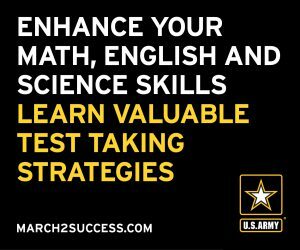 This program is designed for parents who want a more hands-on approach to school safety, from learning more to getting involved, or even becoming an advocate for school safety. 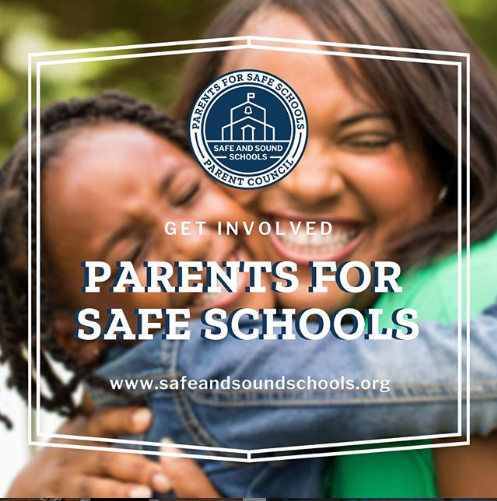 Parents for Safe Schools can guide you and members of the PTA on how to get started, and empower you to play a role in protecting your children. Over the years, I have seen how incredibly powerful the voices of parents advocating for their child can be. There is so much to be done, and Safe and Sound Schools invites you to join our mission. Together we can make our schools safe and sound. Alissa Parker is Co-founder of Safe and Sound Schools and a national school safety advocate. Inspired by her daughter, Emilie who was killed in the tragedy at Sandy Hook School, Alissa has joined fellow Sandy Hook mom, Michele Gay in building a legacy of safety for school communities across the country.